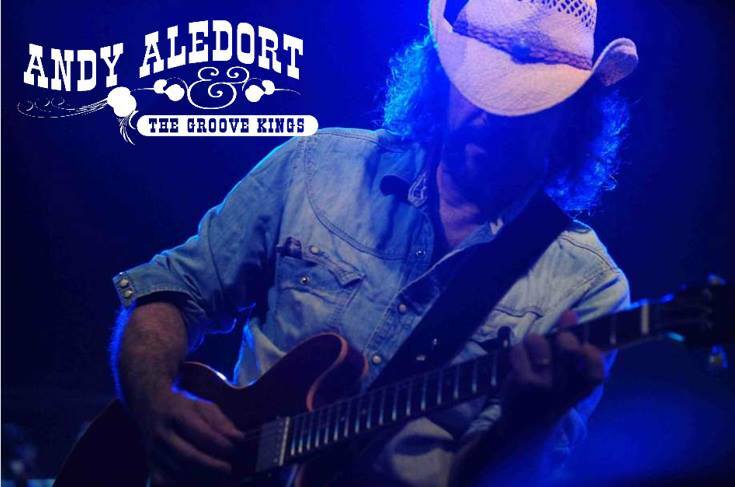 Andy Aledort & The Groove Kings – A Tribute to Stevie Ray Vaughan. The very best of SRV! A show of continuous hits from the collection of music of iconic Stevie Ray Vaughan. Featuring Mike DiMeo, Roy DeJesus and Sam Bryant! TWO FULL SETS OF SRV’S GREATEST HITS!